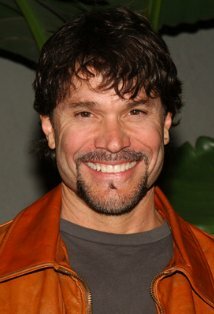 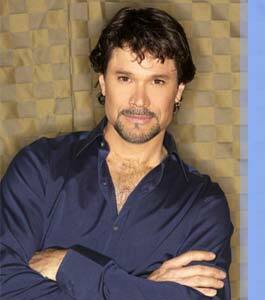 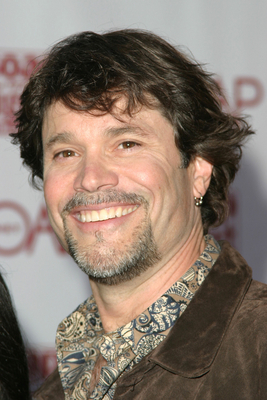 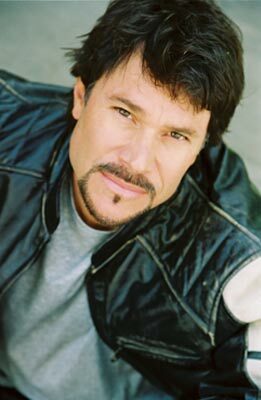 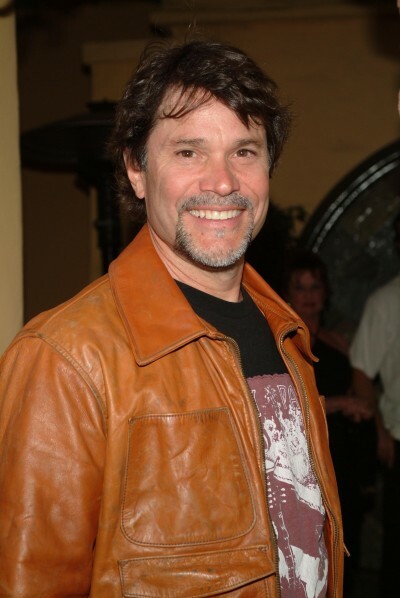 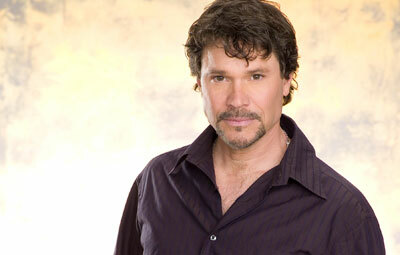 Peter Reckell | Celebrities lists. 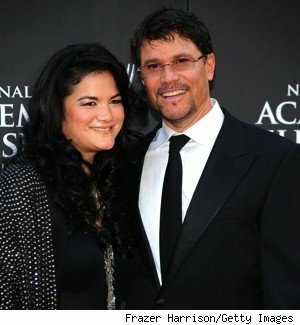 Awards 6 wins & 3 nominations. 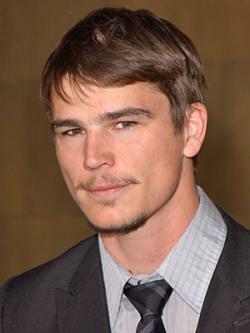 Last was: 010-2012 - Venice the Series.